The construction of a brand new secondary school in Alness took its first steps last night as a turf-cutting ceremony took place to signify the beginning of works. 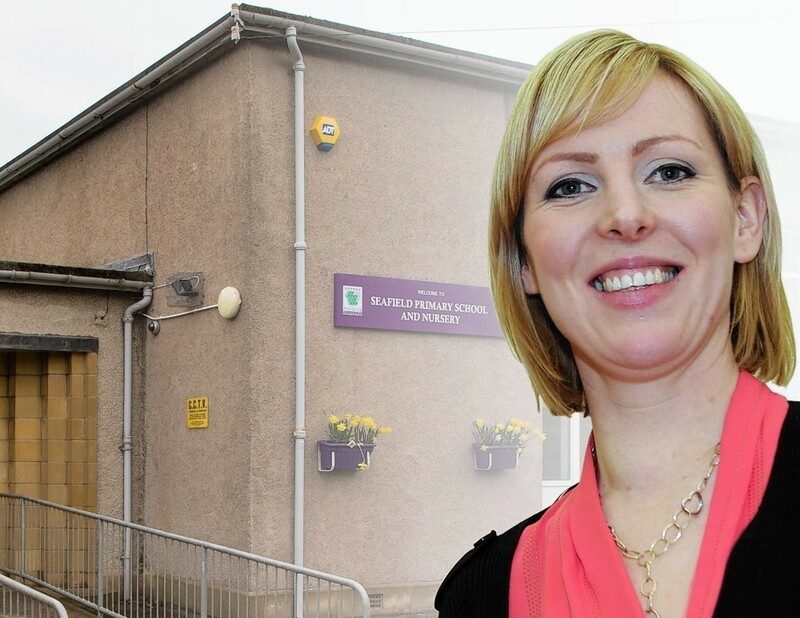 A new school being built in the south of Elgin has been named Linkwood Primary. Highland Council has decided that a new Gaelic school being built in Lochaber will not be moved or lowered, despite complaints from locals that it will block their views of Ben Nevis.